Dwight Gooden aka Dr. K aka Doc Gooden .... also known as one of the best to ever rock a gold tooth and stand on the mound! 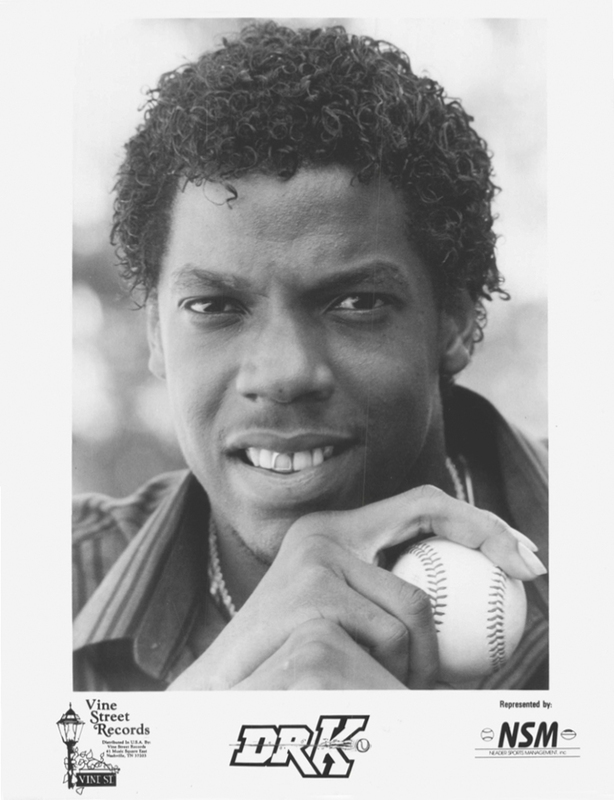 He made his debut in 1984, making the All-Star Team (striking out the side in that game) and was Rookie of the Year that season. In 1985, he won the Cy Young Award and the triple crown, among other accomplishments that lead to the World Series Championship in '86! 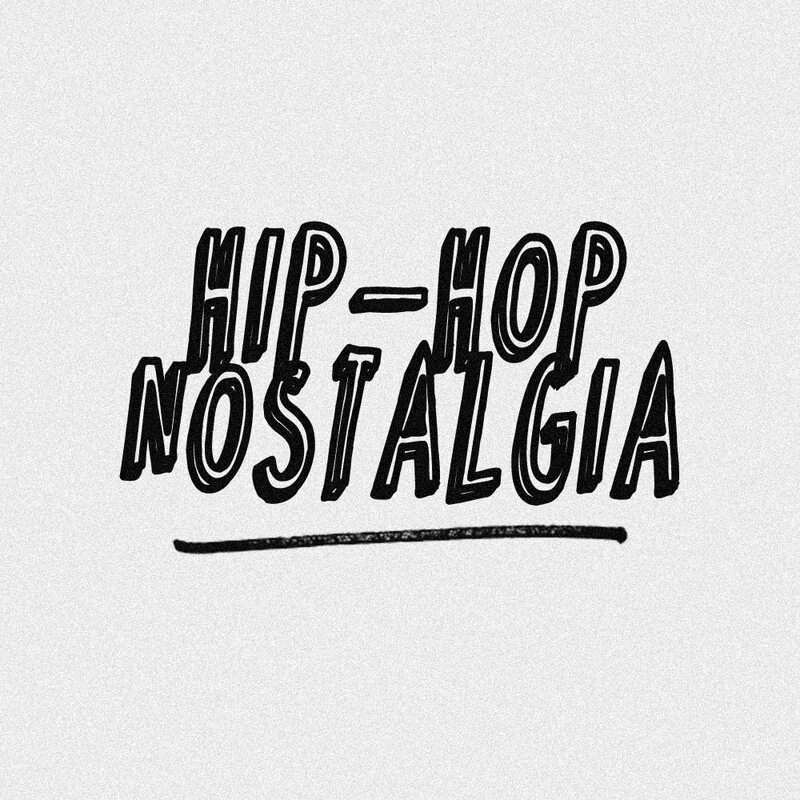 The beat tape is filled with funky beats, Doctor K theme songs, crazy phone messages, as well as snippets from classic interviews, games, Mets programs and news broadcasts to make the tape more flavorful. 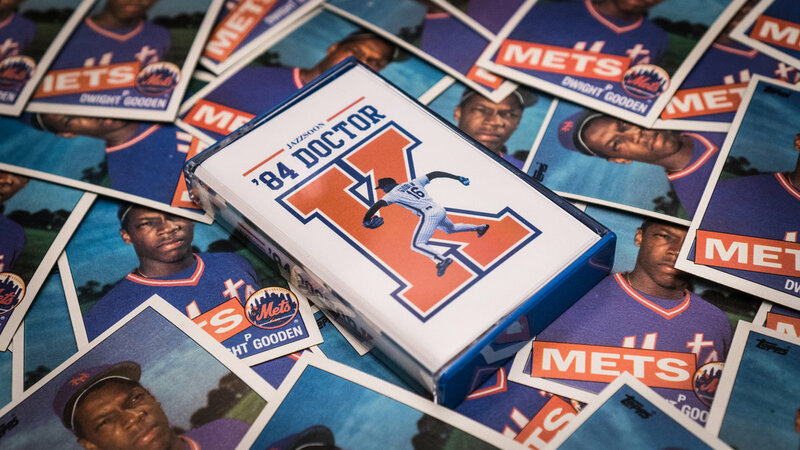 You can purchase the cassette exclusively through Strictly Cassette and the first 50 orders will come with an authentic 1985 Dwight Gooden rookie card. 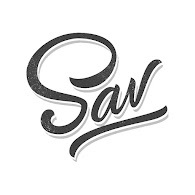 Support a quality product!